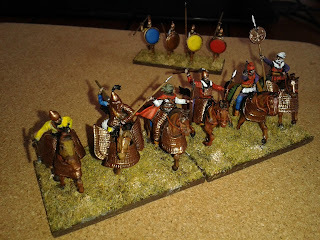 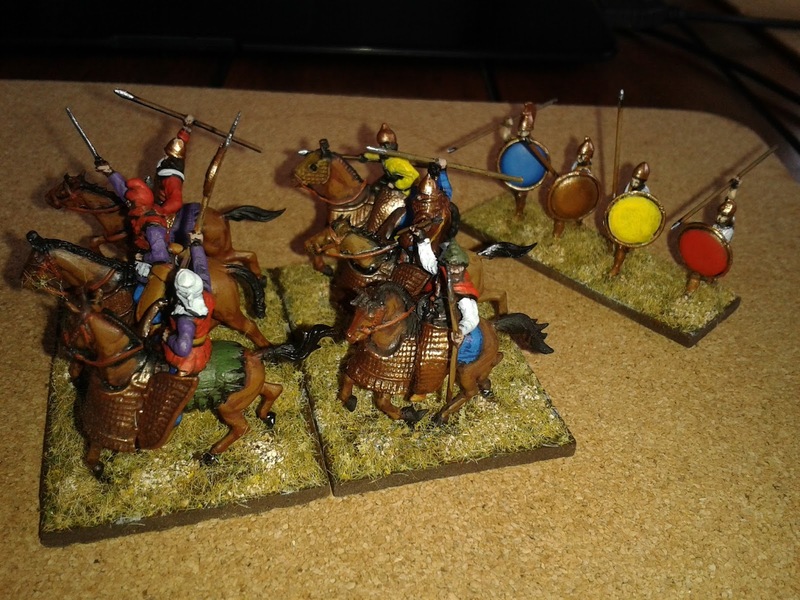 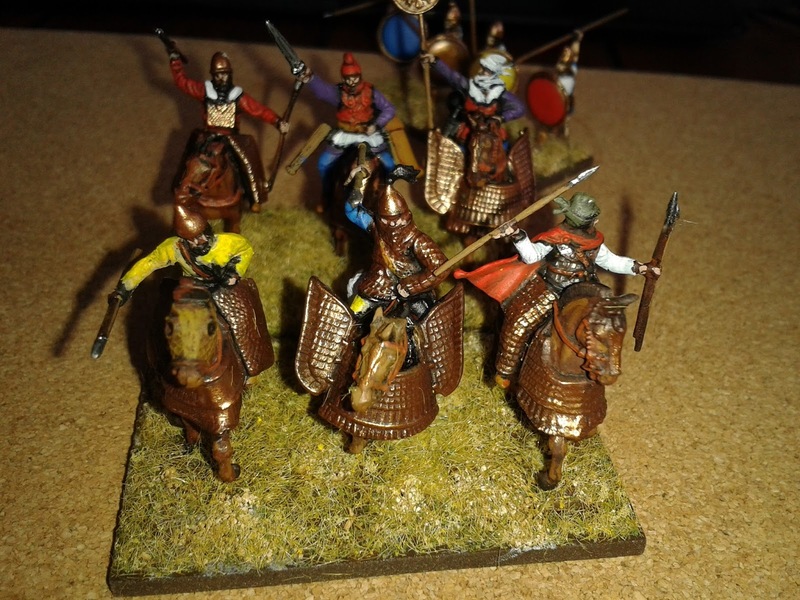 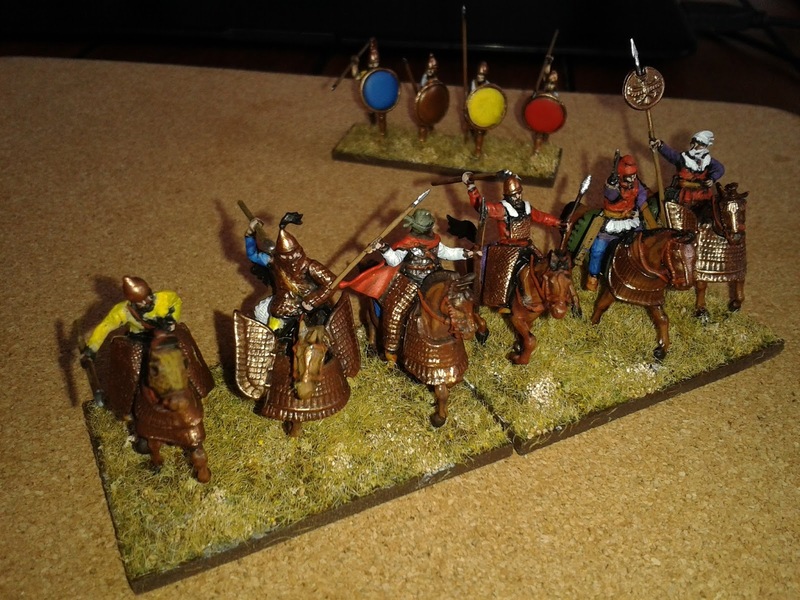 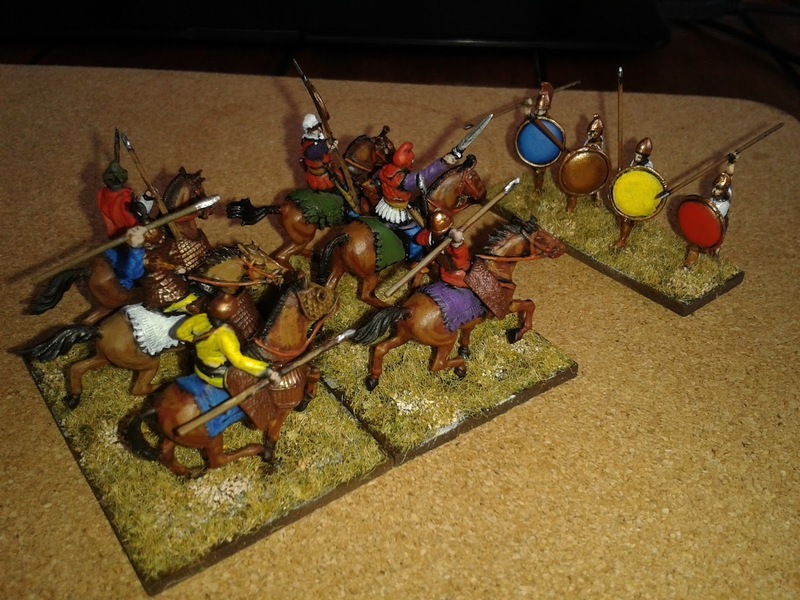 Subsequent to an afternoon of X Wing yesterday (reports to follow), this morning I managed to complete my final cavalry elements for my Early Achaemenid Persian DBA army. 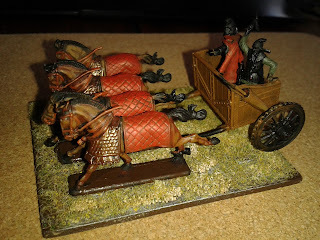 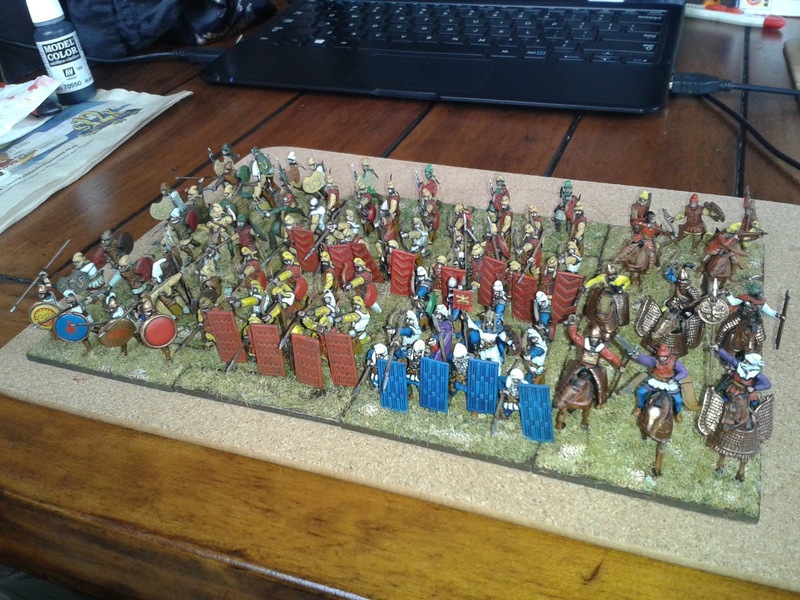 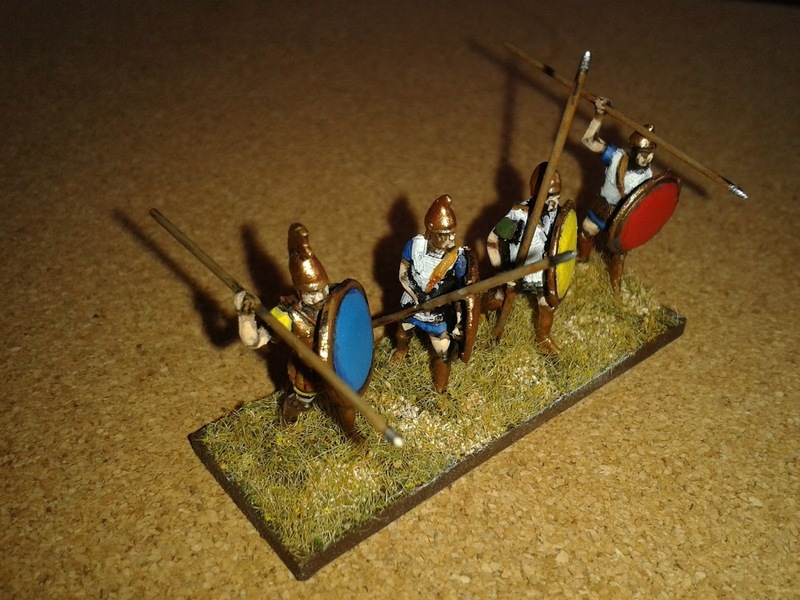 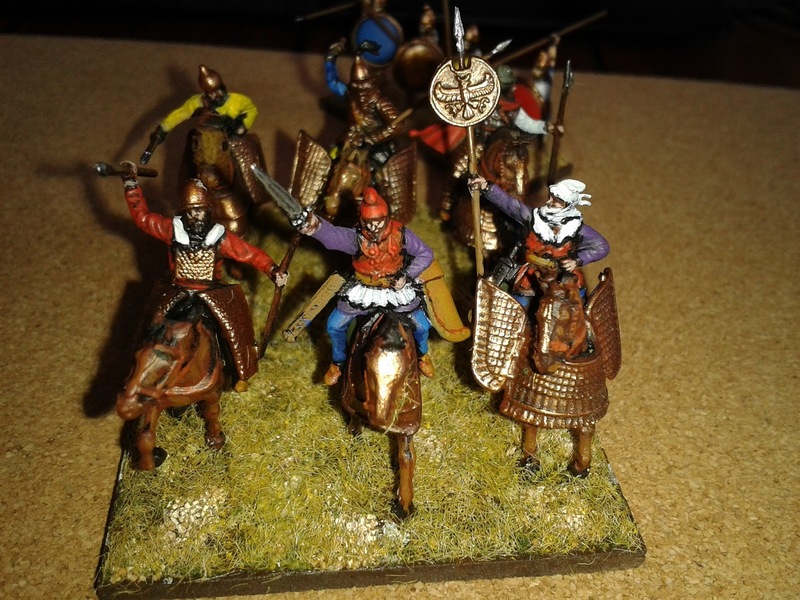 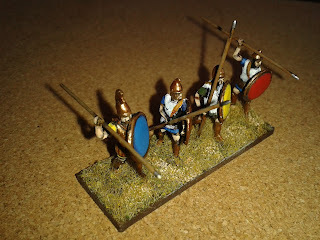 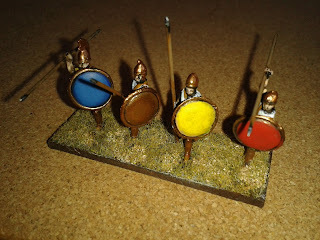 ...and my Early Achaemenid Persian DBA army will be complete. 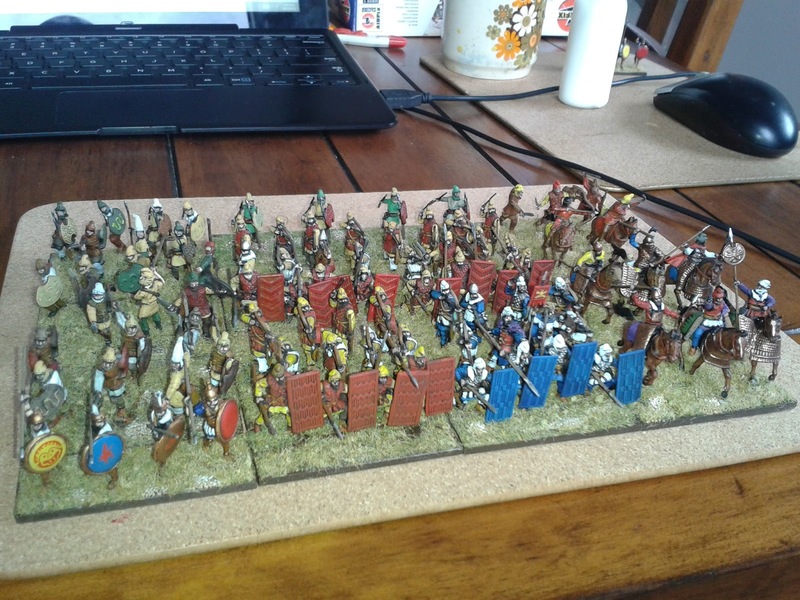 The army looks great Nick.. well done. Thanks Mark. Spent far too long on multiple layers, but...I think they look cool! 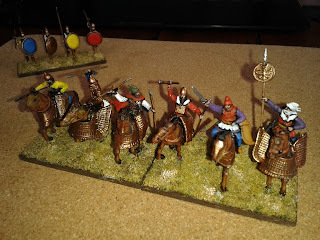 They look splendid Nick, well done! Thanks Phil. 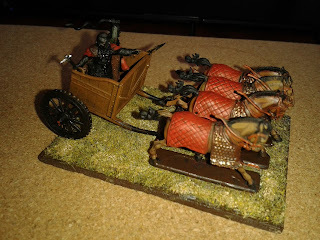 This chariot's not far behind either. Cheers John. Yes, here's hoping!